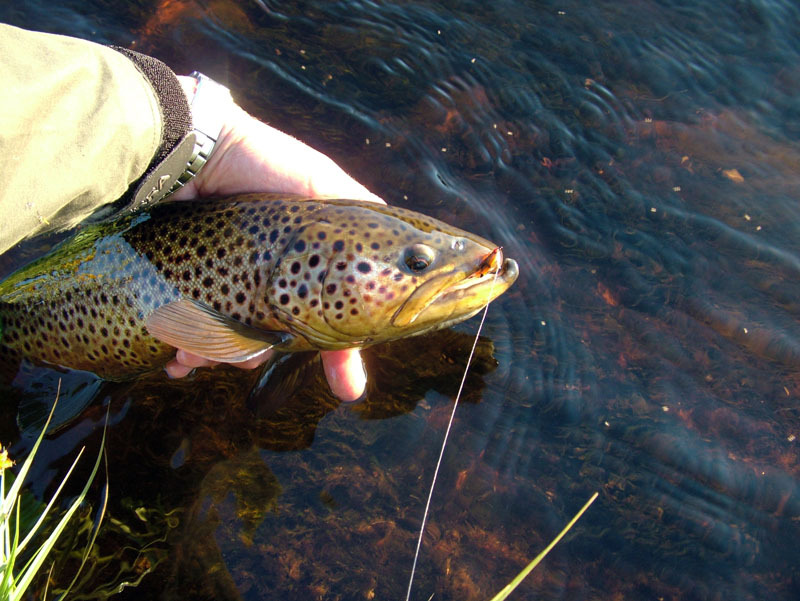 Chavanga Fish Blog: Big fly – big trout. Salmon and trout fishing in Russia. Big fly – big trout. Salmon and trout fishing in Russia. It not already a joke. We observe jumps of large trouts on reaches and among stones in a stream, but we can not pick up an effective flies in any way. So proceeded until it became clear that the trout attacks smolts. That is hunts on extraction large and fast. At attentive supervision it was possible to notice, how smolts are scattered on a surface, often jumping out of water and dancing on a tail. 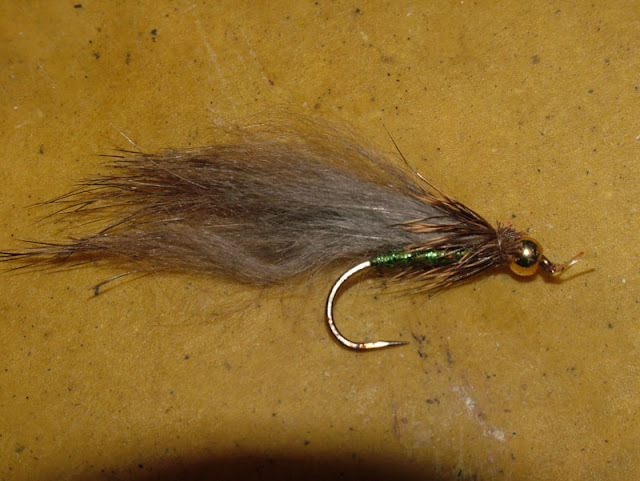 It was difficult to find a suitable fly in 10-12 sm long, but sometimes it was possible to tempt a hunting trout on a large fur streamer.